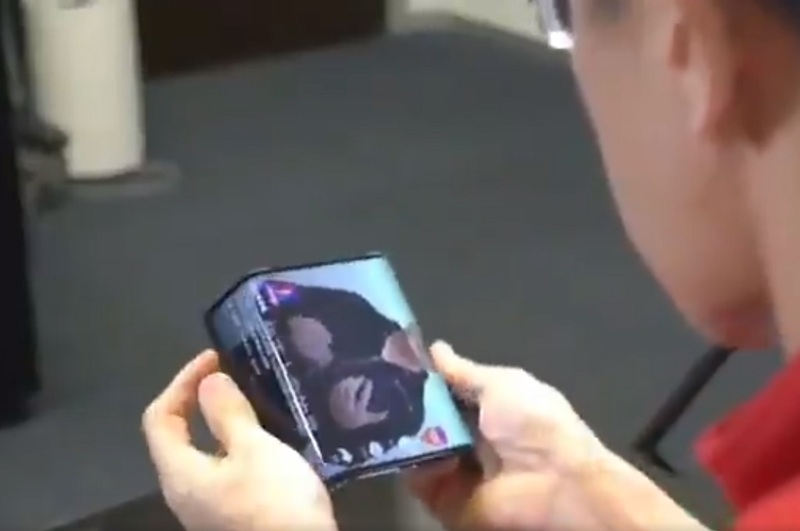 Folding smartphones are truly getting closer to mass production as we drive forward. 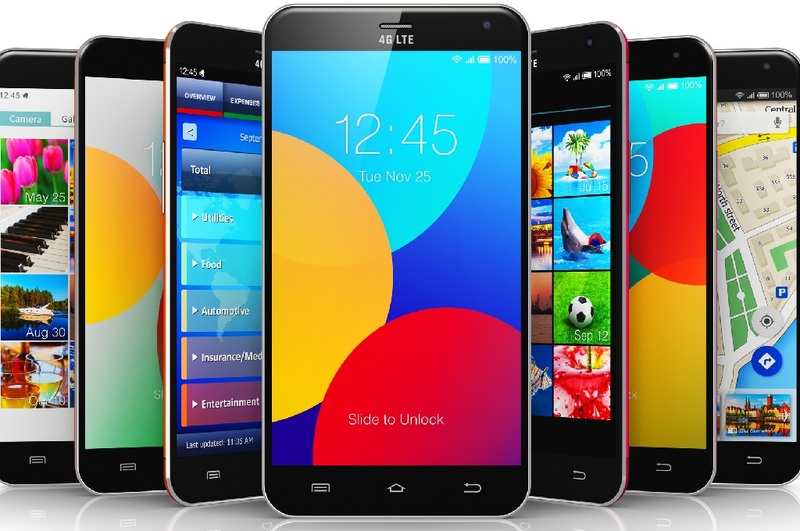 For a long time now, manufacturers have been trying to figure out the best design for these concept smartphones. 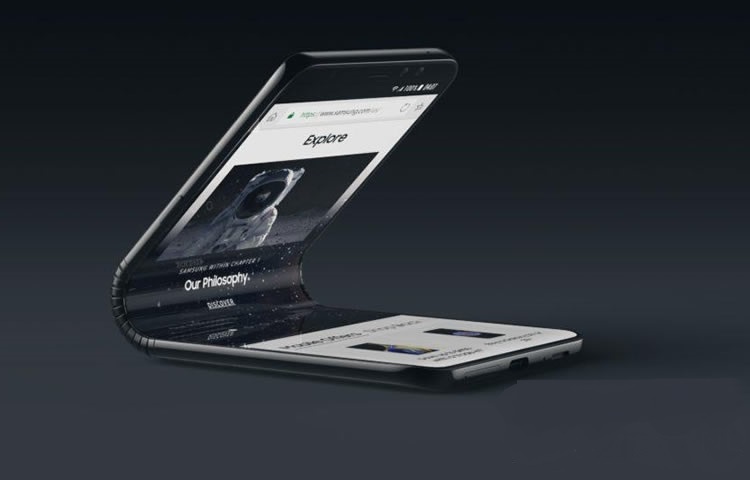 And, even though we’ve come a long way in smartphone tech, the folding phone looks like it might just take a little bit more time to really hit the market in a big way. 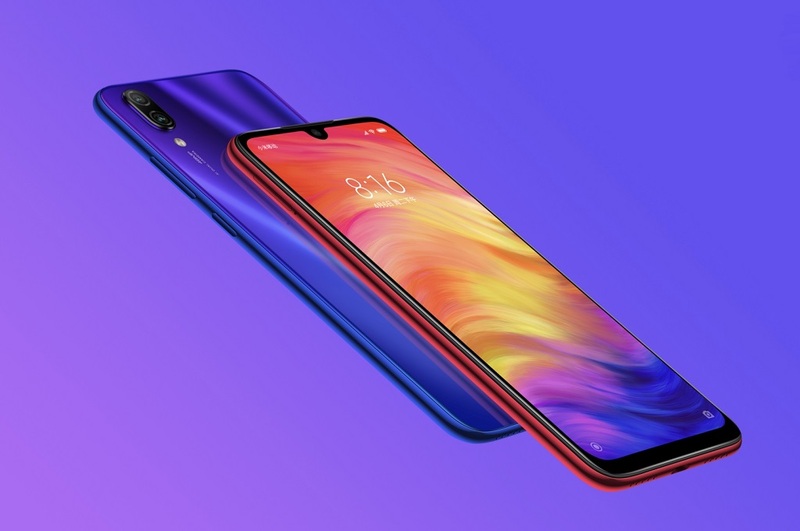 In a surprising twist though, Xiaomi President Lin Bin, recently unveiled the company’s latest folding smartphone prototype and as far as we’re concerned, it looks pretty good. The Xiaomi foldable phone looks like it can be bent from both sides, transforming it from a small tablet into a smartphone. The design is rather interesting as we can see that there is no real loss of speed and fluidity when the phone is actually folded. In fact, the phone looks like it runs at a smooth pace in both forms. 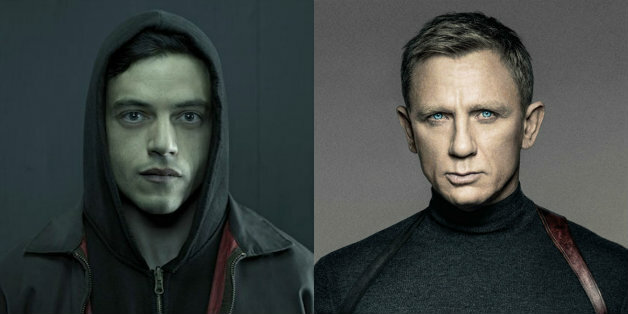 Apparently, the phone will run an upgraded version of MiUi that helps the phone run faster when switching between the two foldable modes. The phone was first shown off by Lin Bin on Weibo, and was later tweeted out by the brand’s global spokesperson, Donovan Sung. 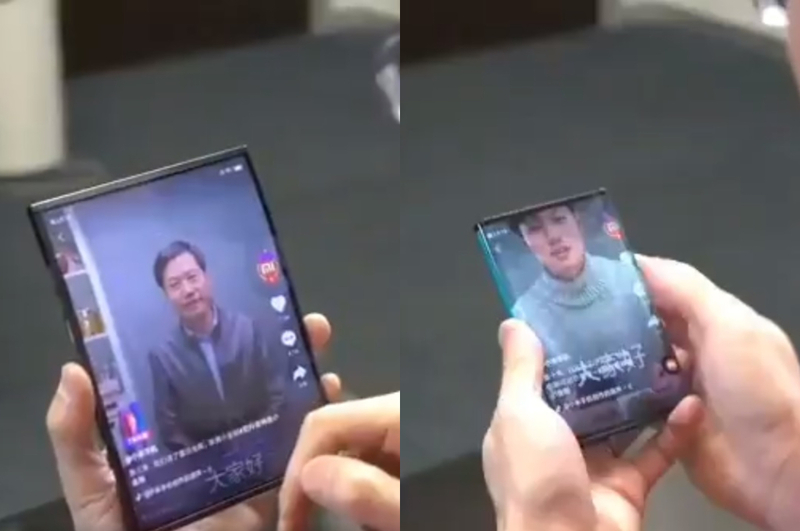 From the video embedded below, we can see that Xiaomi are diving headfirst into the folding smartphone concept and are looking at giving bigger manufacturers a run for their money. Who knows if foldable smartphones are the way of the future, but as far as we can tell, this is still the first versions of these bad boys. 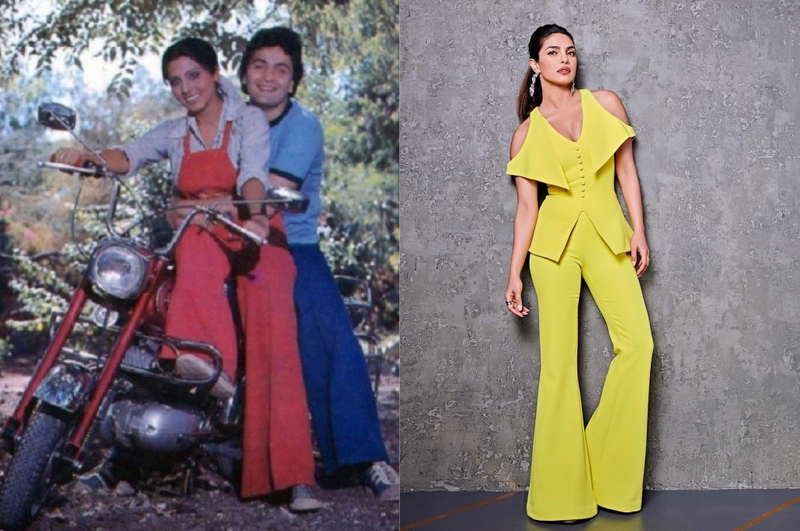 And, judging by how fast tech evolves, we can surely say that this concept is definitely here to stay. What are your thoughts on Xiaomi’s latest concept phone and do you think folding phones are the future?